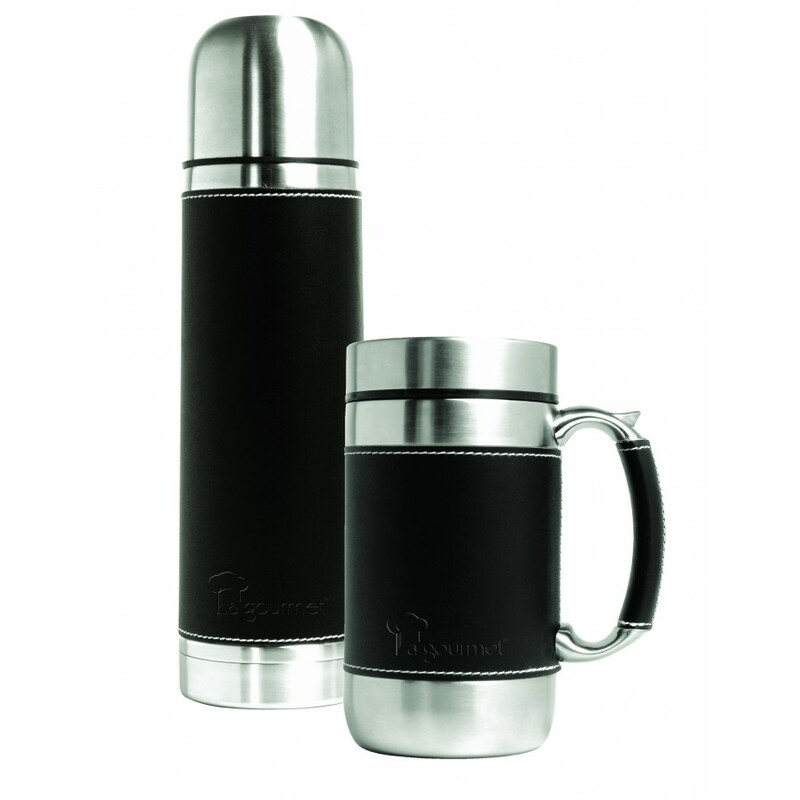 Vacuum insulated technology keeps beverages hot or cold for 6-12 hours. 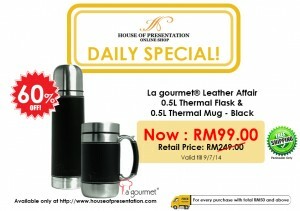 Enjoy your favourite beverage without worrying about scalding your fingers. 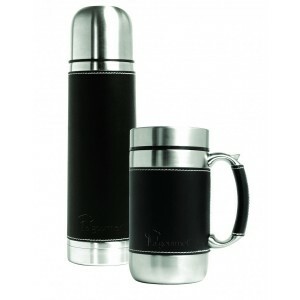 Flask stays cool to the touch with hot liquidsand is condensation-free with cold. – La gourmet® Thermalware Series is warranted free from defective materials and workmanship for a period of 5 years. – This warranty does not cover damages due to normal wear and tear of the products. This entry was posted in La gourmet, Promotion by ramesh. Bookmark the permalink.